You've probably seen a lot of hype about 3D renderings in the real estate industry lately. But this is more than just a trend - it's becoming essential to impressing your clients and beating the competition. Your competitors might already be using rendering floor plans to their advantage. Don't get left behind: it's time to learn how to use them for yourself. In this guide, we'll give you all the ways a 3D rendering can help "wow" your clients. Keep reading for the guide to getting started with a floor plan designer! 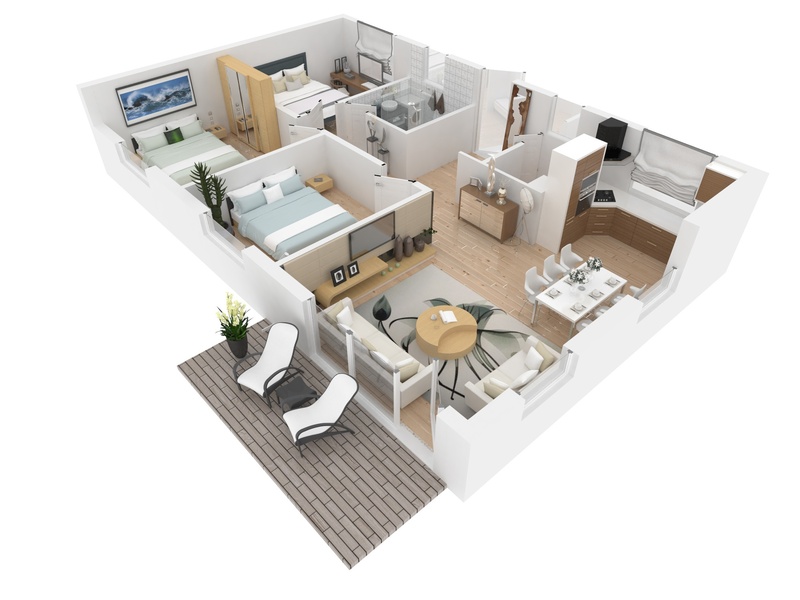 What Are 3D Rendering Floor Plans? A 3D rendering uses modern technology to bring a house to life in the eyes of your client - even when they can't see it in person. You might see some real estate companies using video slideshows with a series of images set to music. This is not the same as a 3D rendering and doesn't pack the same punch at all. A 3D rendering also isn't the same as a narrated video tour of the house. These simulated tours were once a trend in real estate marketing, but the technology has far surpassed these early options. The 3D tour puts the client in total control. It provides a virtual version of the house that they can explore at their leisure. They can see what they want to see at their own pace, and they'll feel like they're touring the home from afar. Are 3D renderings right for your company? Let's get into some of the benefits that this technology offers. With 3D rendering floor plans, you get an image that looks just like what the design is in reality. You may have spent years in the real estate industry, and still come across some floor plans that are hard to envision. Just think about how a customer will feel when they try to visualize a blueprint. Without industry knowledge, this 2D information can be practically useless. However, 3D renderings require no professional knowledge to "see." They look like what they are in real life. When you hire rendering services, a professional artist who works in 3D will design a digital model. They'll use the dimensions of the finished product to make sure their model is accurate and proportional. These artists can also create realistic-looking textures and lighting in these visual models. This allows the client to really see what the space will look like in reality. Customers like to know what they're getting for their money. If you can give them a 3D virtual tour before they spend anything, they'll know exactly what they're getting into. This can eliminate problems and dissatisfaction down the line. As mentioned above, most customers won't be able to visualize a design based on 2D information very well. But if you have a 3D rendering available, your potential buyers can get an idea of how far their money will go and what they'll get at the end. They won't have to waste time and effort visiting a site in person if it isn't a good fit. Customers appreciate real estate companies that invest in making the process easy for them. A 3D rendering is impressive from a technological and artistic standpoint, but it also shows customers that you care. They'll be glad that you made an investment in a rendering that helps them see the space. No matter where you are located or what your real estate niche is, there's always competition. Chances are good some of your competitors are already using 3D rendering floor plans. However, not all of them are - or they might be using subpar rendering services. If you invest in high-quality 3D renderings of your own, you can stand out from the competition. 3D renderings are becoming more and more common, but that doesn't mean they're universal yet. If you need to make a design presentation, why not make it in 3D? This results in a sleek, smooth experience that shows off the space to its best advantage. Using 3D technology, you can actually change the design in real-time during the presentation. If the development team or the client doesn't like something about the design, you'll really wow them when you change things right on the spot. Both your clients and you appreciate convenient time-savers. You might be spending too much time on in-person meetings, for example. If you invest in 3D rendering services, you can simply send a rendering to your client, bypassing the meeting where you go over the design with them. They'll get a more accurate idea of the home's layout in less time. Why should you travel away from the office for 10-minute design meetings when you can use 3D rendering floor plans? Your clients don't like unnecessary meetings any more than you do. When you free up your time, you can focus more on other important tasks that need to get done. 3D rendering is very versatile, in addition to being impressive. For example, you can use these renderings to create snapshots, animations, and 3D displays. You can use them to create valuable content for social media sites, such as YouTube videos. The photorealistic images can look great on Instagram, Facebook, and your website. The marketing possibilities with this technology are virtually endless. 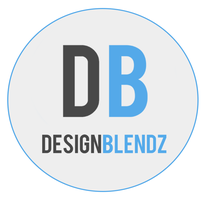 Ready to Give 3D Rendering a Try? What will your company do with 3D rendering floor plans? Once you start using this technology, even more benefits will become apparent. It can transform everything from your customer relations to your social media marketing success. So what are you waiting for? When you're ready to begin with 3D renderings of your own, contact us to get started.